It is assumed that you have already installed operating system and it is working correctly. For the purpose of this article Raspbian has been installed. This application allows you to set which wireless access point to use. While configuring your network do not forget to set up a static IP address. It will definitely come in handy. Other option is to configure the router by assigning a static IP address to a specific MAC address. At this stage the RPi is capable of connecting to your local network. Now, it is time to make it visible from the outside. Unless, your ISP delivers you with a global IP address you have to follow a few steps. But before this you should do some additional configuration of your router. You need to set up Port Forwarding. It allows you to redirect connections from outside to your local network. Let’s say that the RPi has an IP address 192.168.0.2. What you need to do is to forward ports 21 (FTP), 22 (SSH), 80 (HTTP). By doing so you will be able to connect to your RPi via ssh, view webpages and connect via FTP. Port forwarding can be done by configuring the router to which Raspberry Pi is connected. If you have two routers the situation is still the same. However, the first router which has the access to the Internet has to have the port forwarding configured for the second router (a sub network). Finally, at the second router you have to configure port forwarding for RPi. The above commands retrieves your IP from checkip.dyndns.org and process the output to just leave the IP address. It tells cron to run the script every 10 minutes. Above will install Apache 2 with PHP 5 support. The second line installs MySQL database while the last line installs FTP server. During the installation you will be prompted for some additional informations like password for MySQL database. After the installation which may take a few moments it is time to configure the newly installed packages. Let’s start with PHP. Finally, now it is time to configure FTP service. Above will grand access to pi user to the /var/www directory. 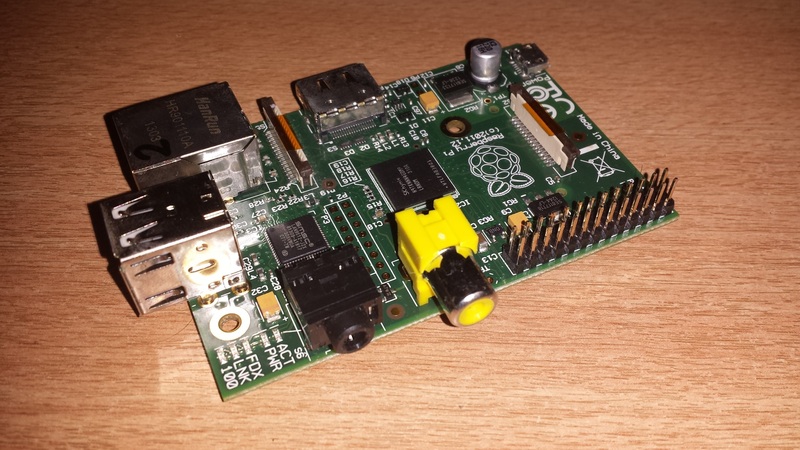 Now you are all set up to use Raspberry Pi as a Web Server.